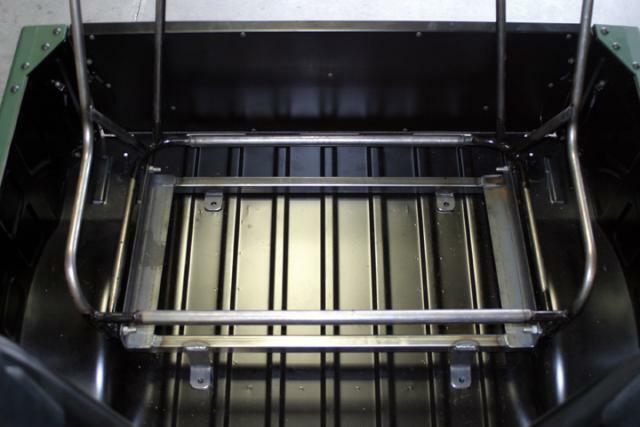 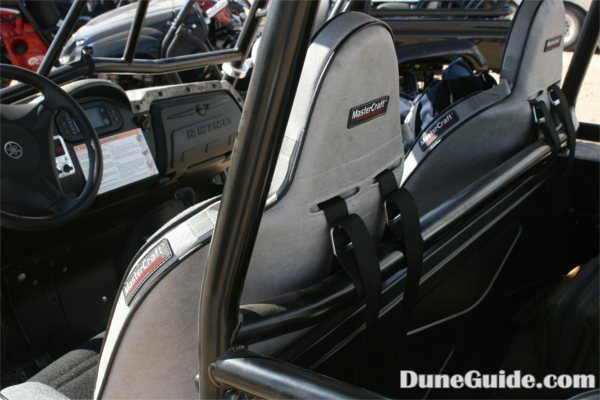 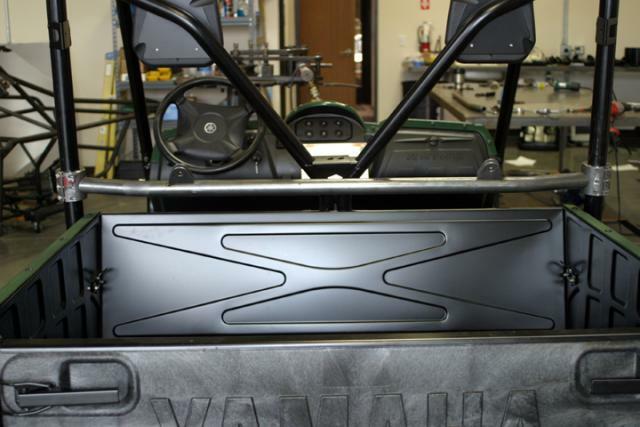 Standard sand rail seats will not work in a Rhino without modification to the mounting tabs. 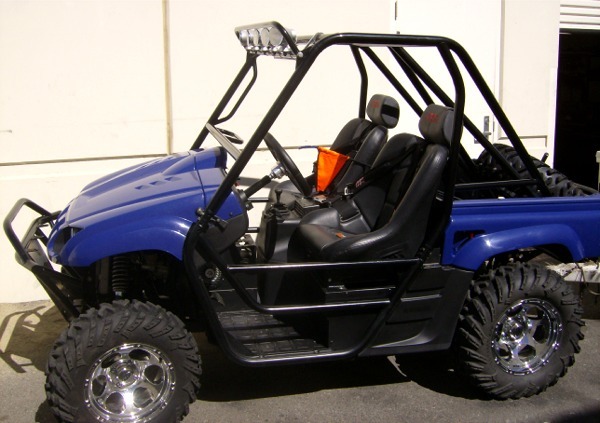 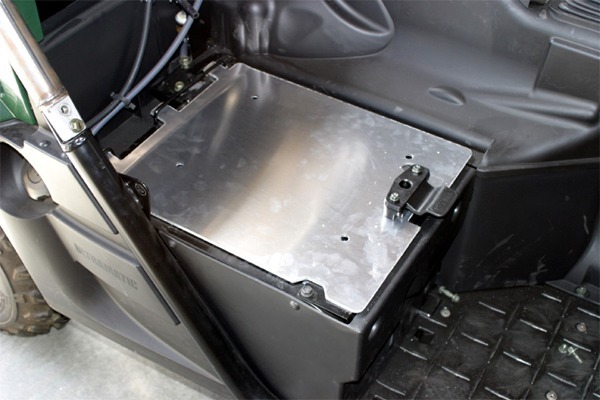 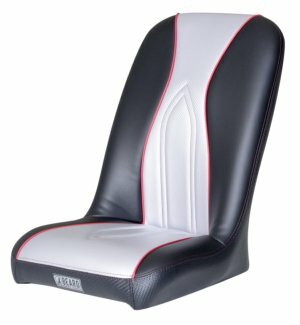 The companies listed below have seats that are specifically designed to bolt in to the factory Yamaha Rhino seat mounts. 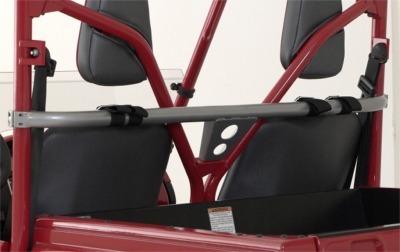 Bolt-in Rhino seats for front. 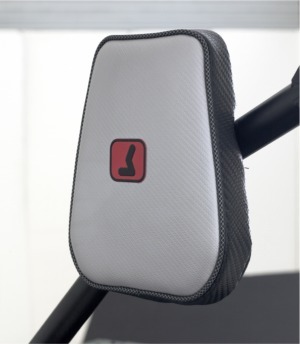 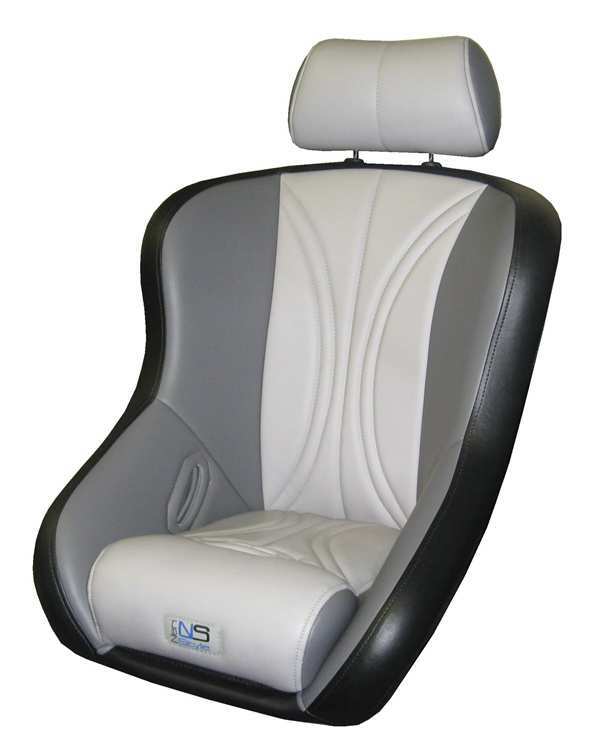 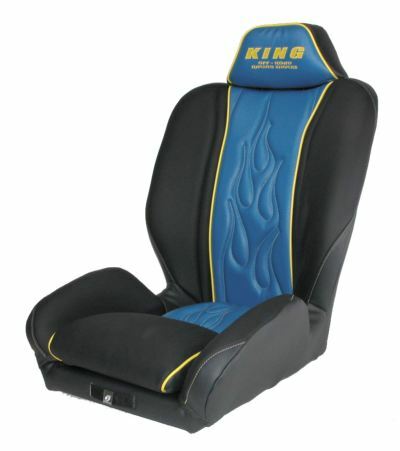 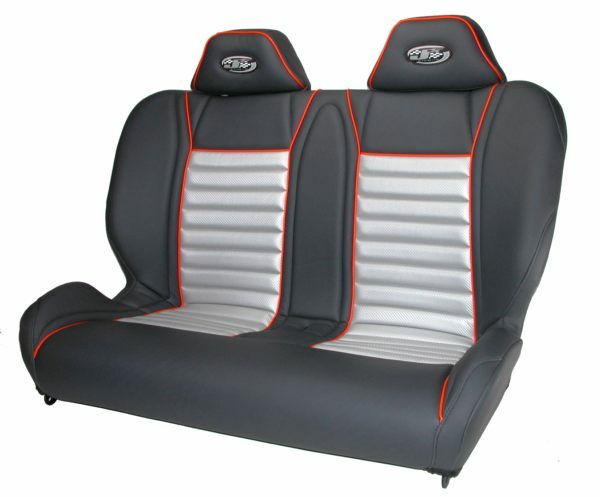 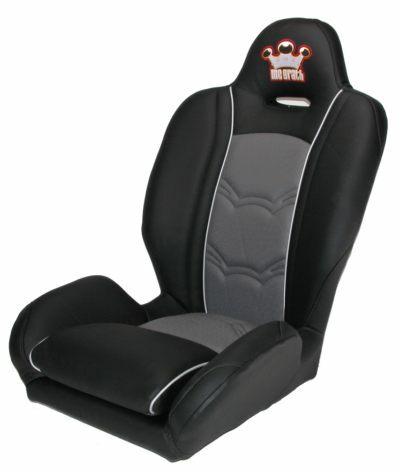 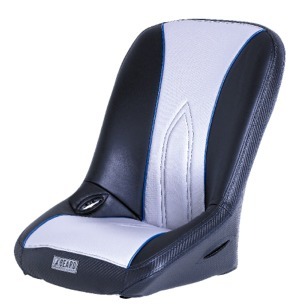 High Back, Low Back and Adjustable Headrest seats available. 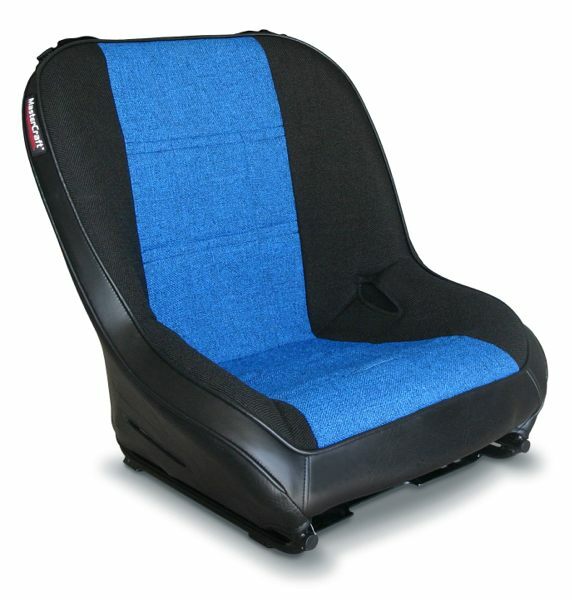 36" or 42" bench seat available for rear. 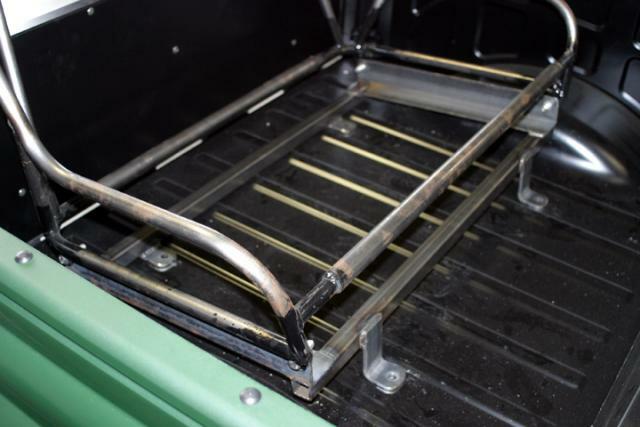 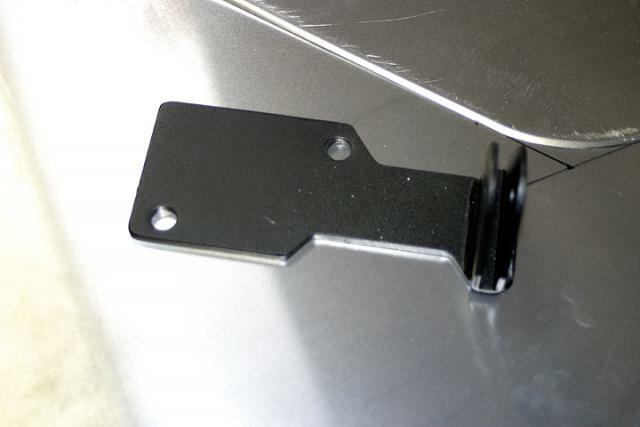 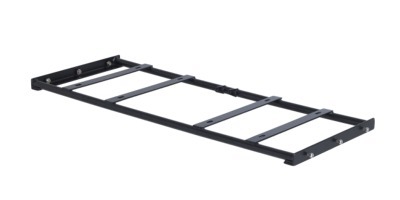 Mounting bracket for rear bench is available. 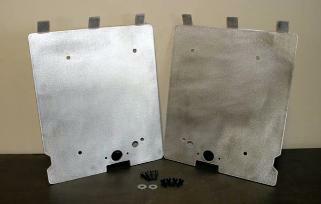 Lowers seats 1 1/2" - 2" and increases strength of mounting points. 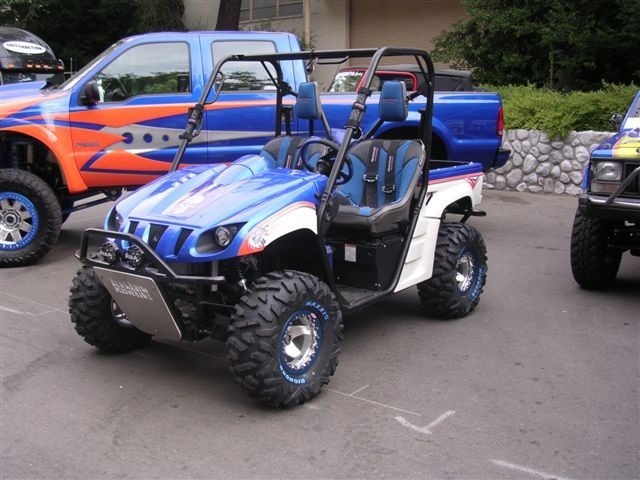 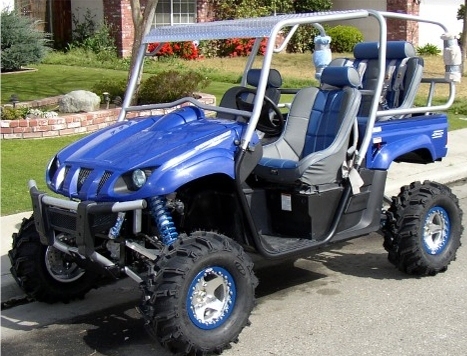 Although the Yamaha Rhino was only made for two people, lots of folks turn their Rhino into a four seat vehicle. 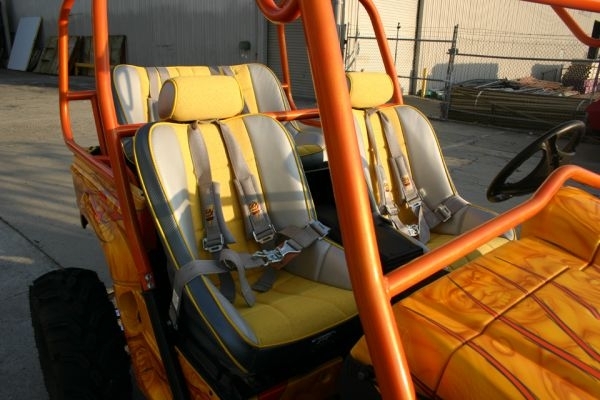 Modifying your Rhino to seat four will drastically affect how it will handle. 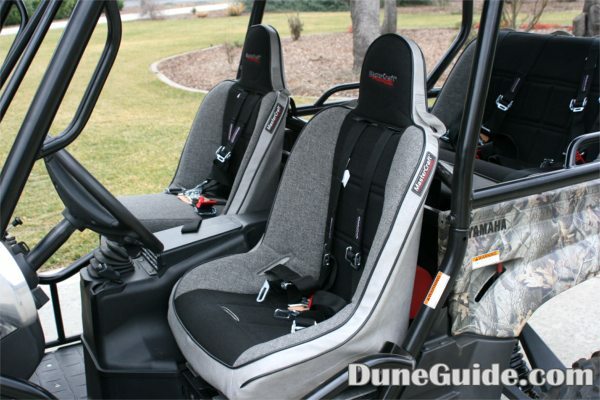 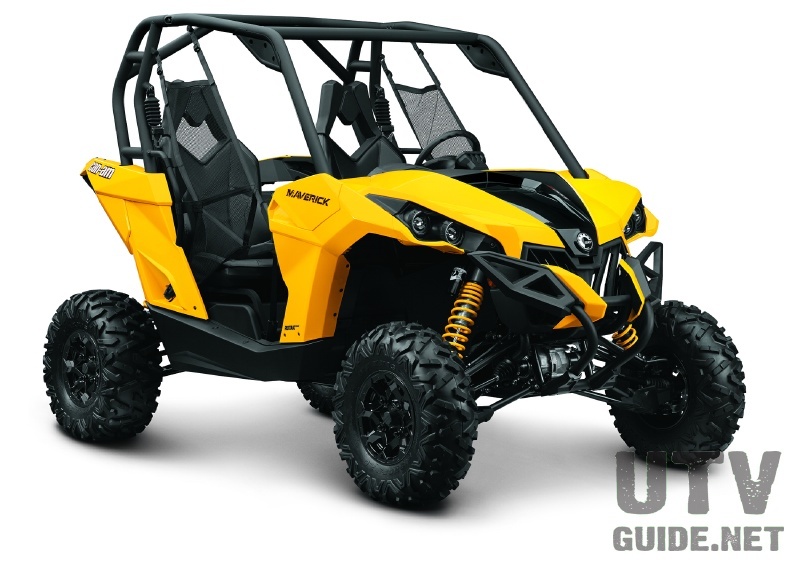 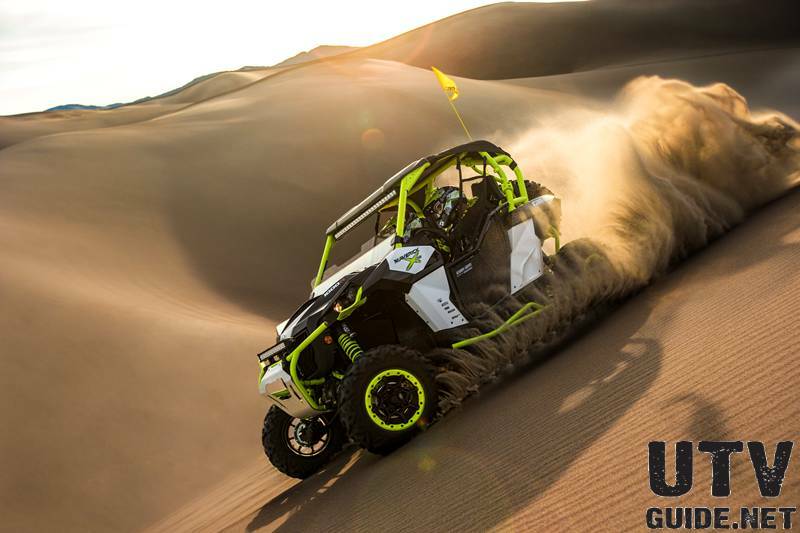 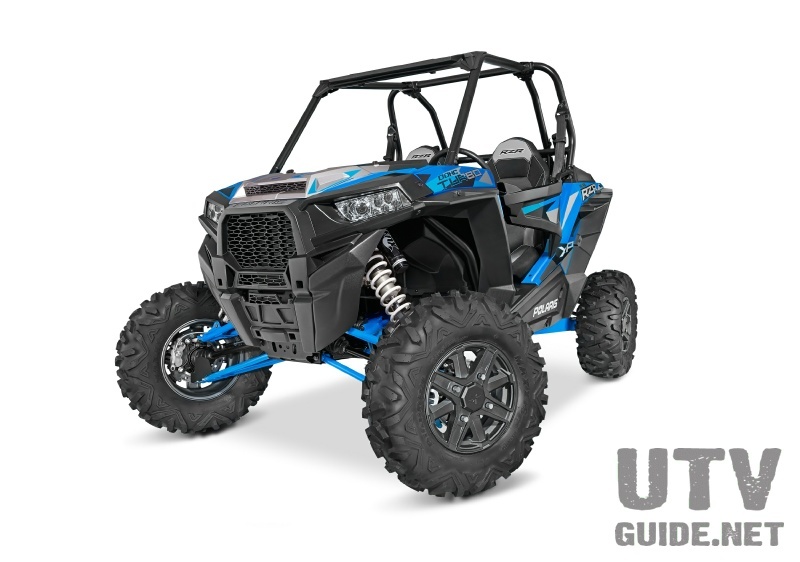 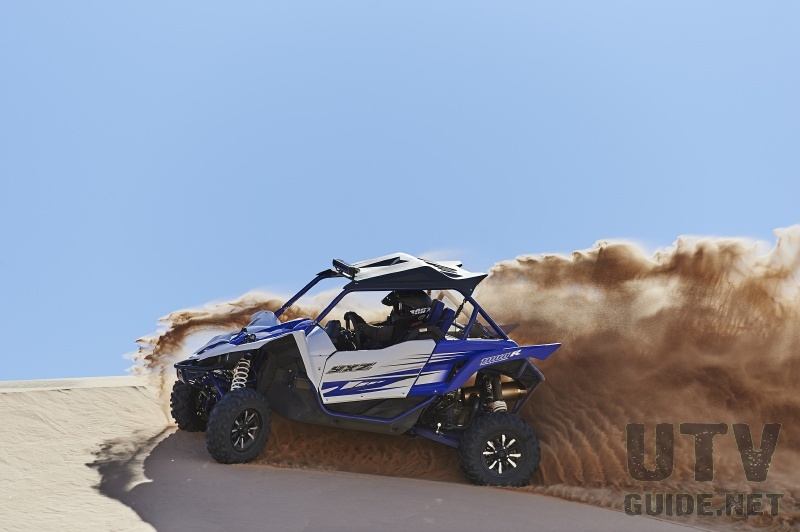 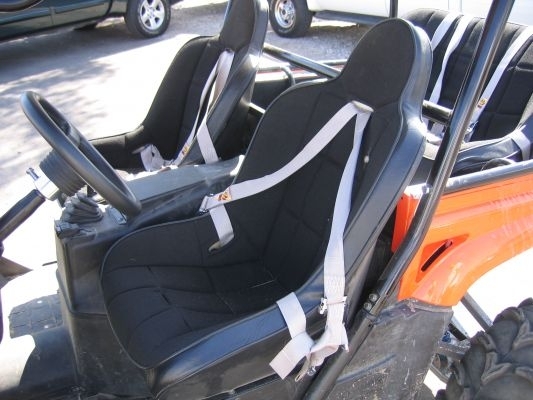 Make sure that seats are mounted with quality hardware..
Seat belts that come with the Rhino from the factory are real nice for getting in and out of the UTV quickly, but fall way short of adequate if you really want to take your Rhino on dune rides. 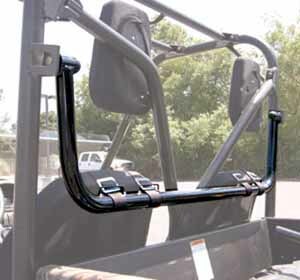 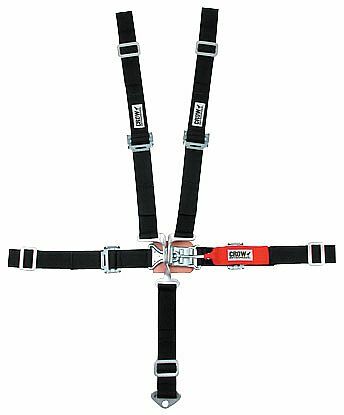 You can add 4 or 5 point harness to your stock cage, but the shoulder mounting points are much lower than harness manufacturers recommend them to be mounted. 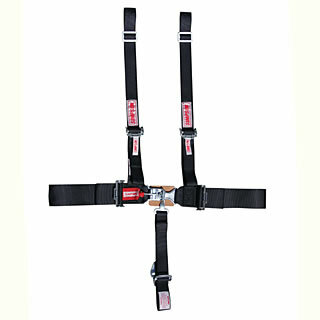 If you want to keep your stock cage, adding a shoulder harness mount bar is the best way to attach your shoulder harnesses so that they will be just below shoulder level. 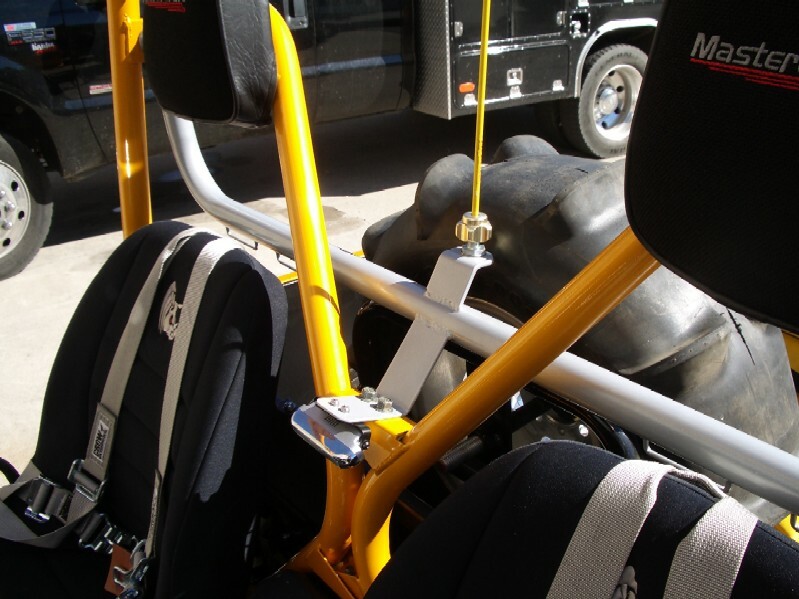 Arm Restraints from Crow Enterprises - These make sure your arm cannot go outside the vehicle during a roll over. 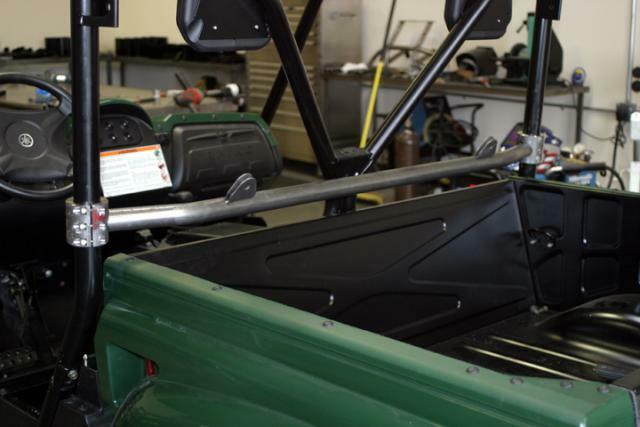 Cheap insurance that could save your arm.